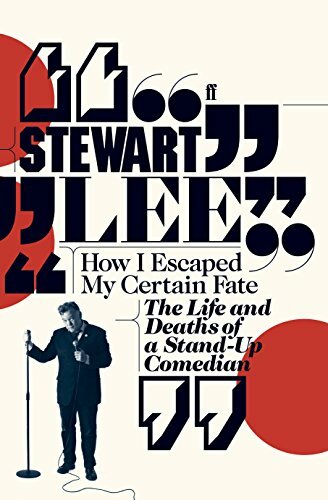 Here is Stewart Lee's own account of his remarkable comeback, told through transcripts of the three legendary full-length shows that sealed his reputation. Astonishingly frank and detailed in-depth notes reveal the inspiration and inner workings of his act. 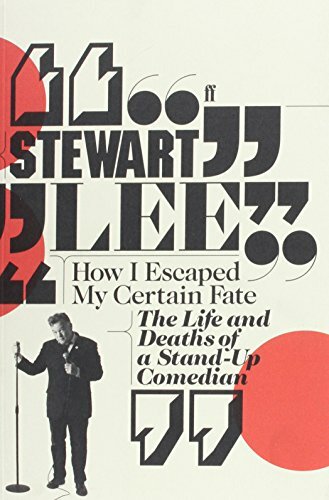 With unprecedented access to a leading comedian's creative process, this book tell us just what it was like to write these shows, develop the performance and take them on tour. 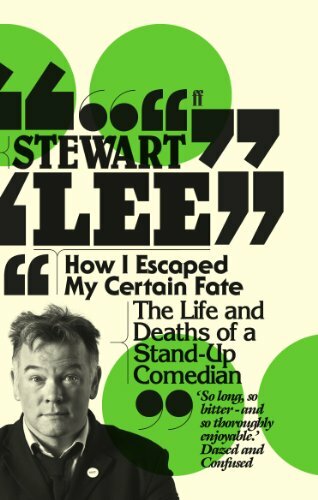 How I Escaped My Certain Fate is everything we have come to expect from Stewart Lee: fiercely intelligent, unsparingly honest and very funny. The acclaimed comedian presents a brilliantly funny and intelligent commentary on three of his most popular stand-up acts.